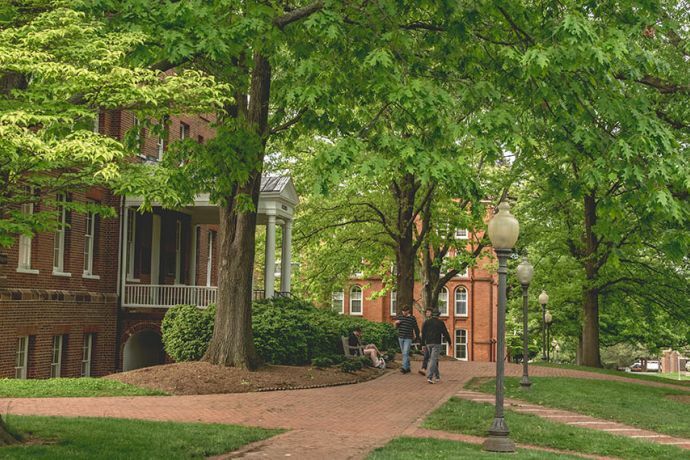 The Annapolis campus is located in the heart of the historic capital of Maryland within 30 miles of Baltimore and Washington, DC. 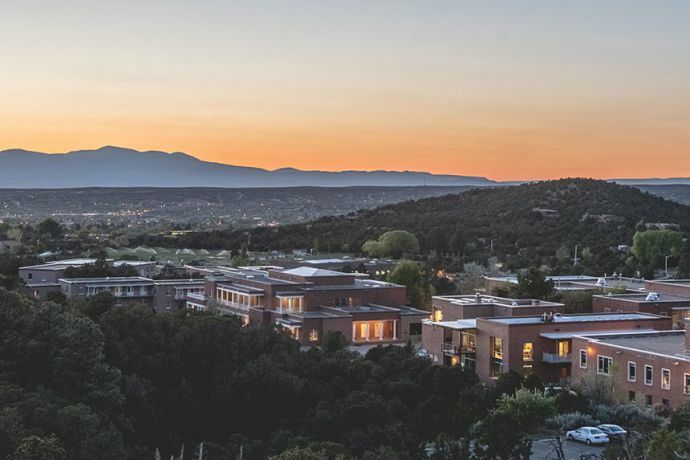 Tucked into the foothills of the Sangre de Cristo Mountains, the campus sits on 250 acres in the most beautiful part of Santa Fe, New Mexico, the country’s oldest capital city. 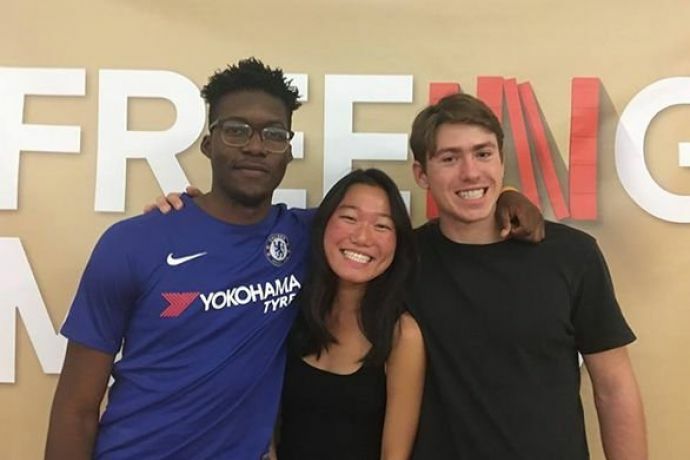 See reasons to attend each campus!